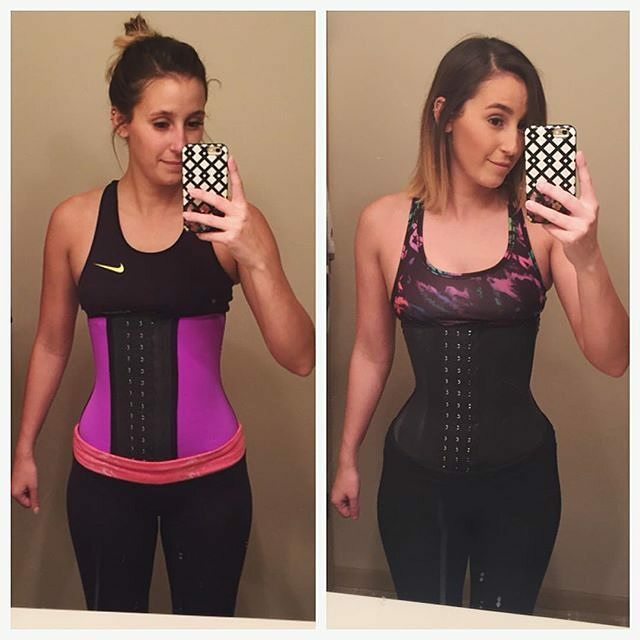 My [UNCENSORED] Ann Chery Waist Trainer Review! Before reading my Ann Chery waist trainer review, here’s a little background information about the company. Although their main office is in Miami, Ann Chery is known globally for their shapewear brand. There are a few reasons why this company has taken off on an international level and continues to be an unstoppable force in this hot industry. First of all, they offer a variety of products from waist trainers, control leggins to high-end deluxe items. They even started creating body-shaping products for men, one of the first to do so. They also continuously try to better the quality of their items, so you can rest assure you are buying a product that is truly with the times. Lastly, their trainers are totally affordable and don’t break the bank! Below is my detailed review of my favorite Ann Chery shapewear product. 3 hook rows to easily cinch down. The first time I worked out with this trainer, I knew it would be one of my absolute favorites for gym sessions. I didn’t know that a sports corset could have the capacity to be restrictive on my body AND comfortable at the same time. How did Ann Chery pull of this difficult combination to obtain? 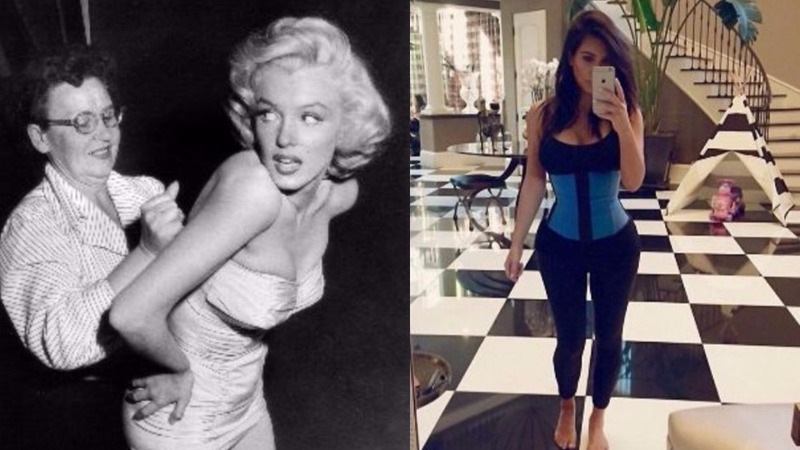 The secret is the latex girdle, which is flexible enough to adjust to your body and keep your shaping goal. Made with the intentions to exercise in, the makers also included a band around the midsection that compresses your core together. This feature stimulates thermal activity. In other words, it makes you sweat harder to release those nasty toxins from your skin. 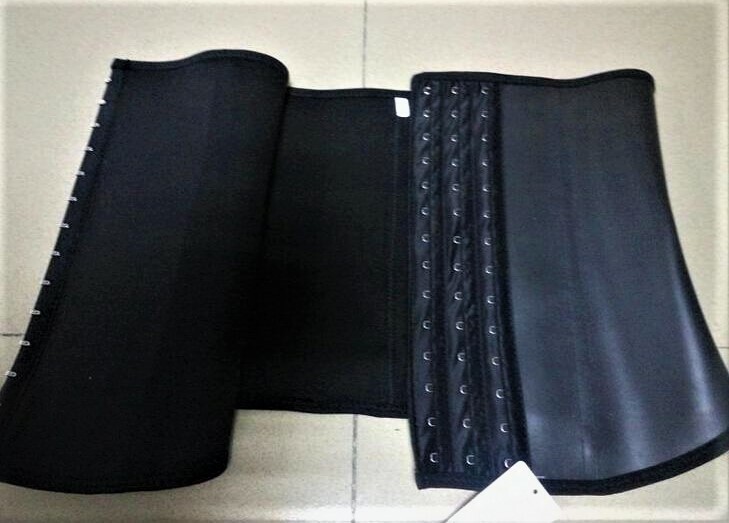 The premium cotton lining also helps your perspiration from destroying the hourglass mold. Made from comfortable but stern latex material. The ultra-high compression midsection helps produce more sweat during workouts. Fully covered boning in the front and back for extra support. Doesn’t lose shape over time. 3 hook row for flexible adjusting. Average cost for high quality. Thin enough to wear under clothes. Remember to buy one that is 3-4 inches smaller than your measurements for best results. Don’t just take my word for it, read more reviews and results here.